At Nature’s Select, we believe that a healthier landscape means a healthier quality of life for you and your family. Our passion is to maintain outdoor spaces to improve the quality of life for your family and community with high-quality lawn care services and plant health care options. We improve your lawn and landscape from the soil up, restoring soil health and encouraging growth using biologically-based nutrients. 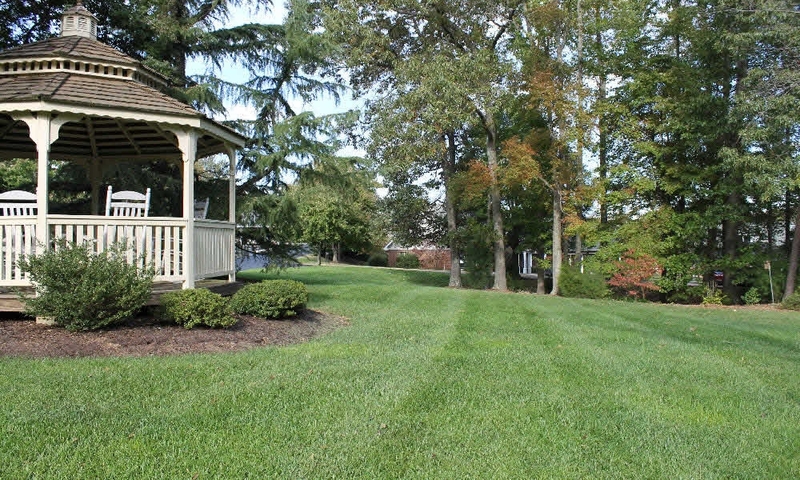 The result is a healthy lawn and landscape with minimized environmental impact. Nature’s Select provides lawn care services in Greensboro, Jamestown, High Point, Summerfield, Oak Ridge, Elon, Burlington, Pittsboro and surrounding areas. 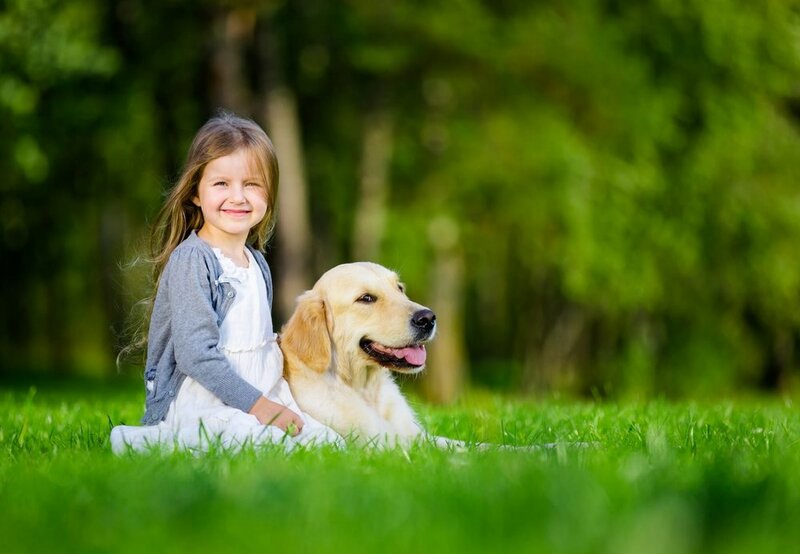 We are passionate about creating and maintaining a healthy, problem-free lawn that your family can enjoy. 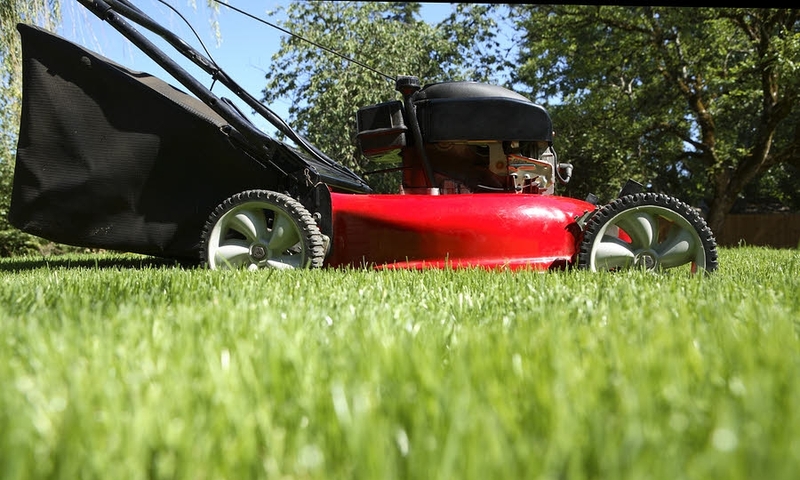 Find out why our Select Lawn Care services are the best solution for healthy lawns and landscapes. We are passionate about creating and maintaining a healthy, problem-free lawn and landscape that your family can enjoy.